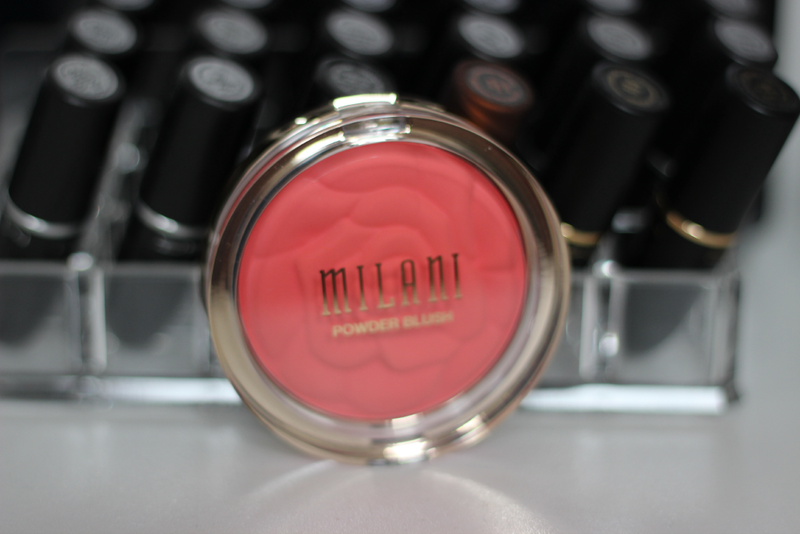 Hey lovely's, today I have a exciting post on the Milani Rose Powder blush. 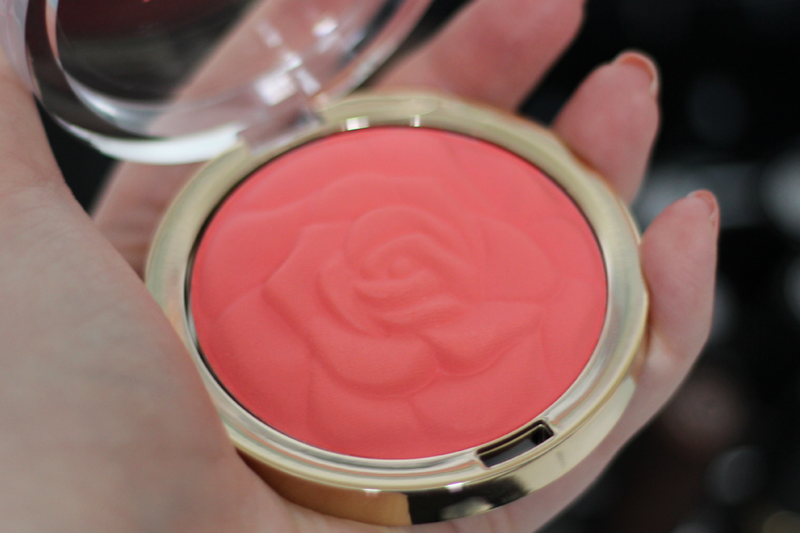 Where I live, if I want to buy Milani products I have to drive an hour a way, so one day I took that trip to find these Limited Edition Rose blushes and could not find them anywhere. So my boyfriend was so sweet and ordered me one right off there website. The color I chose was Coral Cove. With Spring here and Summer right around the corner I knew it would be the perfect shade to try! Coral Cove is a bright coral color. 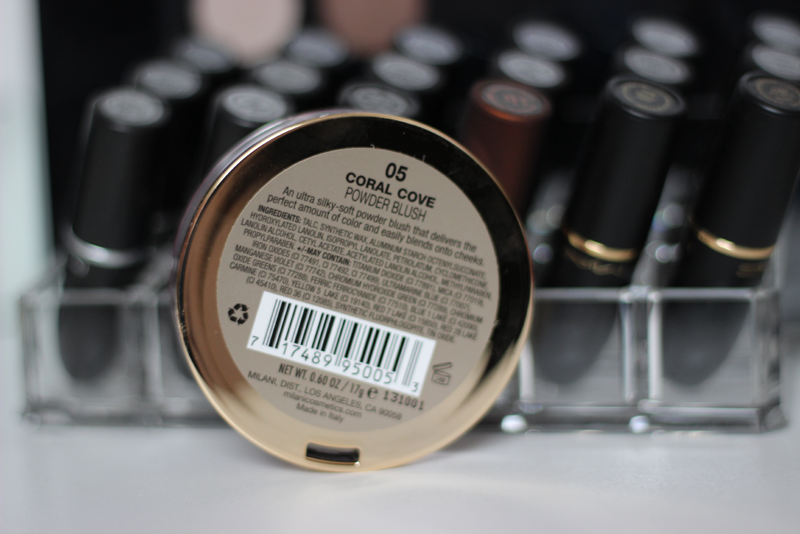 It also has a matte finish which is a huge plus when it comes to blushes with me because I don't like too much shimmery all over my face so its perfect having it be a matte finish. 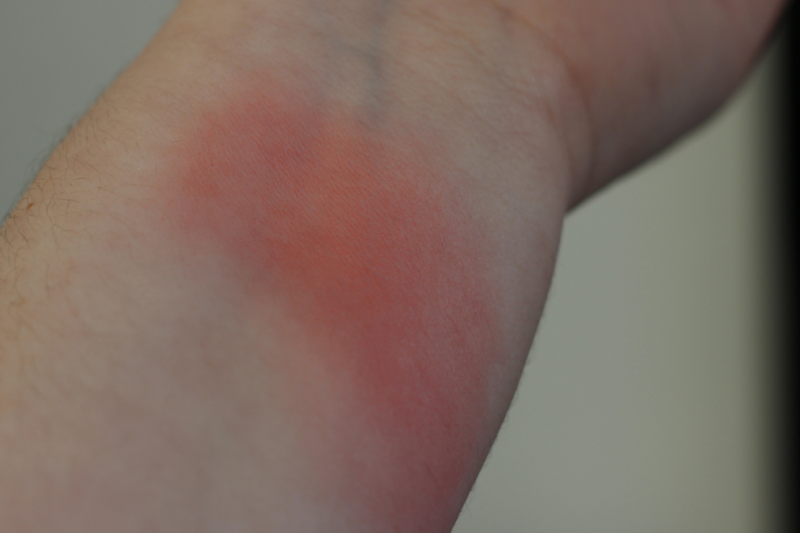 Also these blushes are very affordable. They are $7.99 and these babies are huge. The color is so beautiful and last all day. 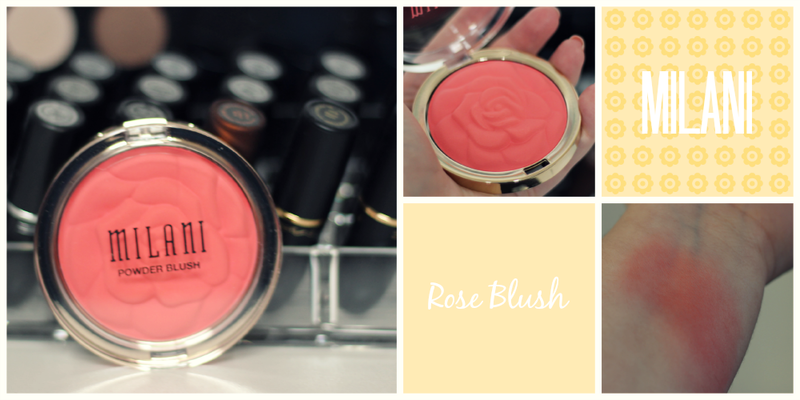 I would highly recommend this blush!